Following a nearly two-month journey, the first private robotic spacecraft to attempt a Moon landing is on track to meet its goal on April 11, and NASA is a partner in SpaceIL’s Beresheet mission. The landing attempt comes on the heels of the agency’s own charge from the president to accelerate its plans to send astronauts to the surface of the Moon by 2024. In addition to providing access to the agency’s Deep Space Network to aid in communication during the mission, NASA launched a navigation device on Beresheet, SpaceIL’s Moon lander, which will provide lunar surface location details that can be used by future landers for navigation. Beresheet is carrying a NASA instrument called a laser retroreflector array. Smaller than a computer mouse, it features eight mirrors made of quartz cube corners set in an aluminum frame. This configuration allows the device to reflect light coming from any direction back to its source. NASA’s Lunar Reconnaissance Orbiter or LRO, will attempt to take scientific measurements of the SpaceIL lander as it lands on the Moon. LRO will try to use its own instrument called a laser altimeter, which measures altitude, to shoot laser pulses at Beresheet’s retroreflector and then measure how long it takes the light to bounce back. By using this technique, engineers expect to be able to pinpoint Beresheet’s location within 4 inches (10 centimeters). This simple technology, requiring neither power nor maintenance, may make it easier to navigate to locations on the Moon, asteroids, and other bodies. It could also be dropped from a spacecraft onto the surface of a celestial body where the reflector could help scientists track the object’s spin rate or position in space. The ISA and SpaceIL will also share data with NASA from another instrument installed aboard the spacecraft. The data will be made publicly available through NASA’s Planetary Data System. Beresheet launched Feb. 21 on SpaceX Falcon 9 rocket from Cape Canaveral Air Force Station in Florida. 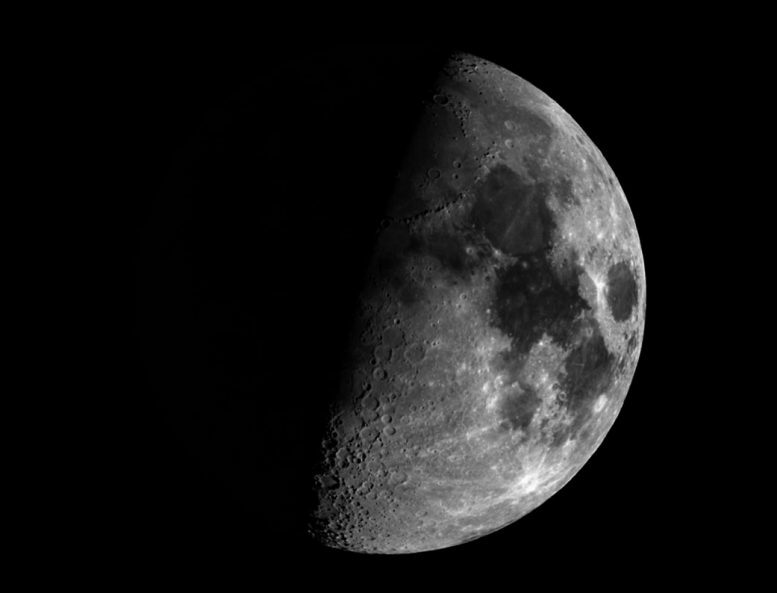 The spacecraft completed a maneuver April 4 called a lunar capture that placed it in an elliptical orbit around the Moon, setting the stage for its first landing attempt on April 11. Beresheet is targeting an area known as the Sea of Serenity (Mare Serenitatis in Latin), which is near where NASA’s Apollo 17 astronauts landed in 1972. The president’s direction from Space Policy Directive-1 galvanizes NASA’s return to the Moon and builds on progress on the Space Launch System rocket and Orion spacecraft, collaborations with U.S industry and international partners, and knowledge gained from current robotic assets at the Moon and Mars. Be the first to comment on "Update on Private Robotic Spacecraft Moon Landing Attempt"